Brooke Elby during pregame warm-up. 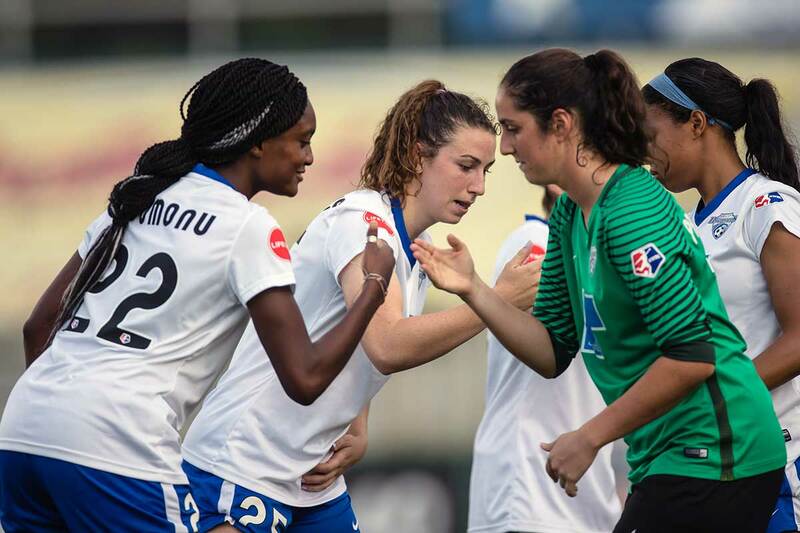 Boston Breakers team huddle. Pregame coin toss and already Abby Erceg is having none of it. Pregame pump-up by the Boston Breakers. Hands on hips, Christen Westphal. Agony, a one-act play by Rosie White. Brooke Elby and Adriana Leon celebrate Leon's 73rd-minute goal. Morgan Andrews (25) and Sam Mewis. 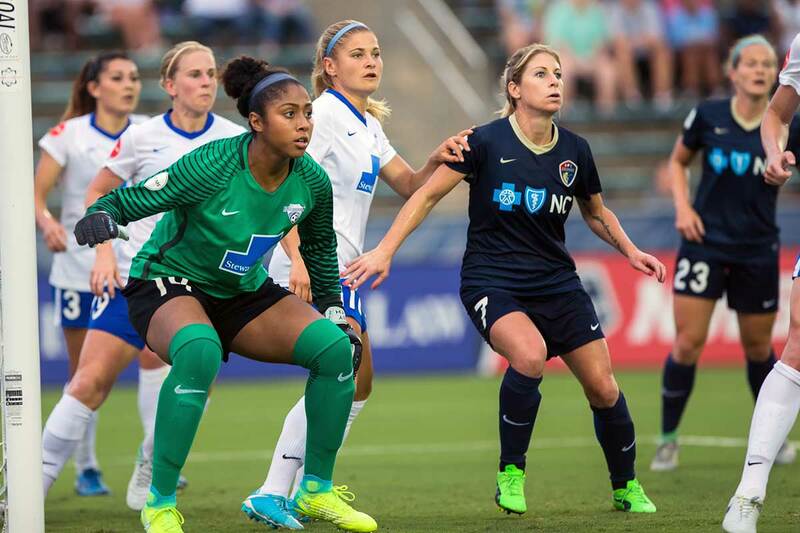 Stephanie Ochs makes her debut with the North Carolina Courage. Looks like Julie King won this battle. 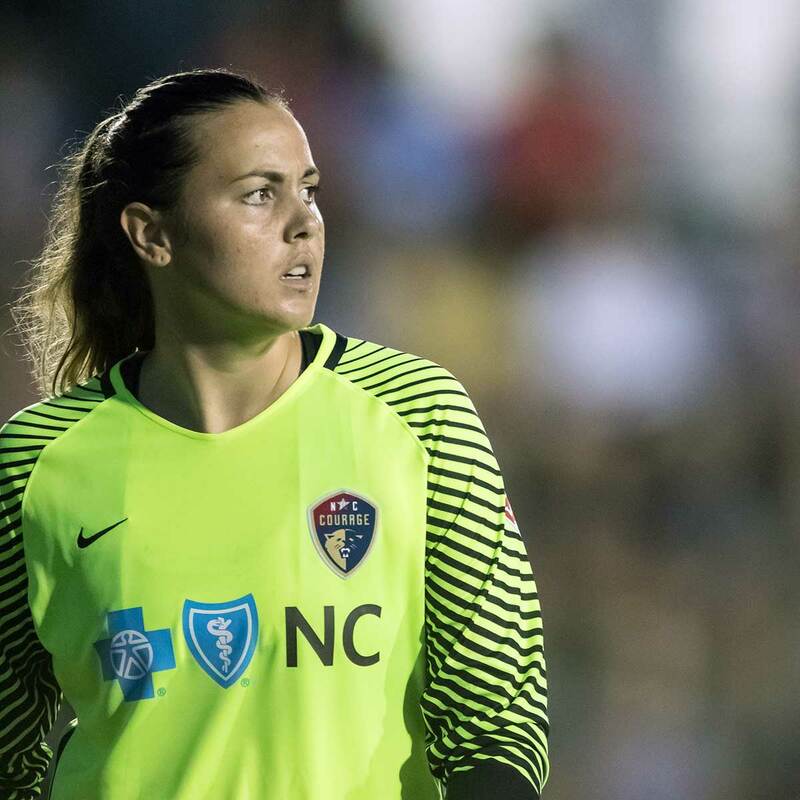 North Carolina Courage goalkeeper Katelyn Rowland. 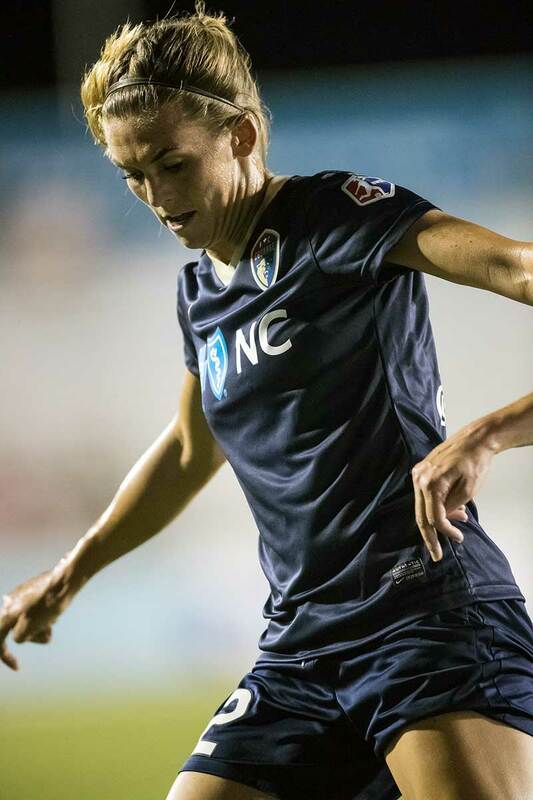 North Carolina Courage defender Abby Dahlkemper. Julie King gets up. 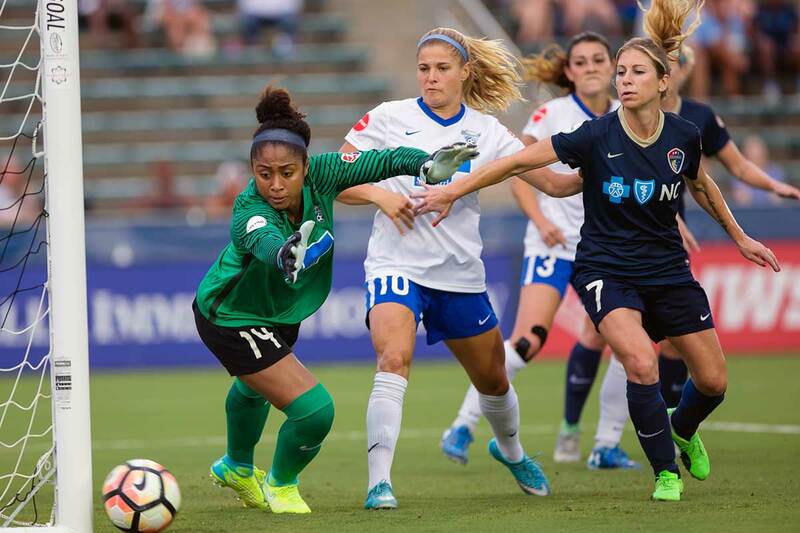 Boston Breakers goalkeeper Abby Smith denies Ashley Hatch. Jaelene Hinkle gets low. 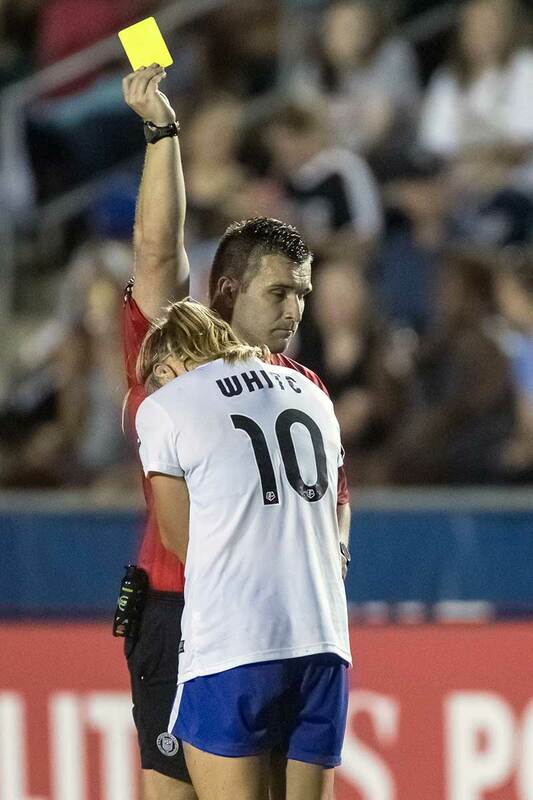 Abby Smith of the Boston Breakers. North Carolina Courage head coach Paul Riley. Rosie White focused and on the attack. Julie King and Katelyn Rowland vie for the ball. 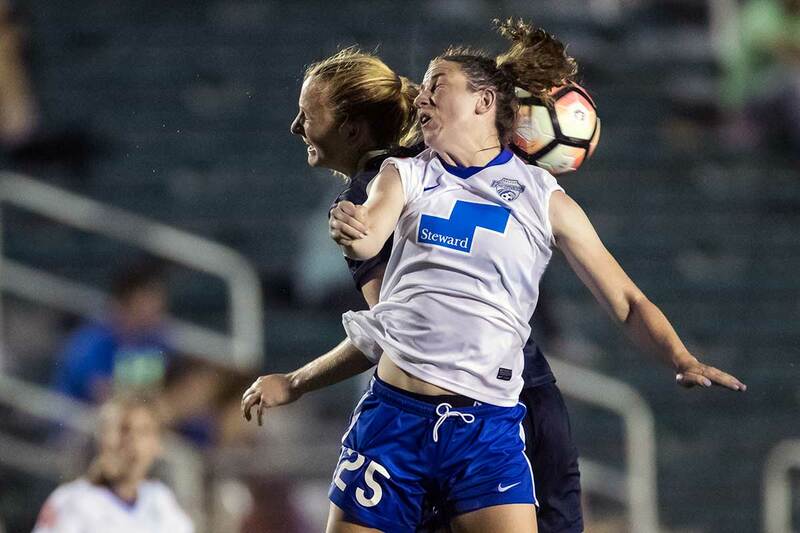 It was a rough day for Boston Breakers head coach Matt Beard. 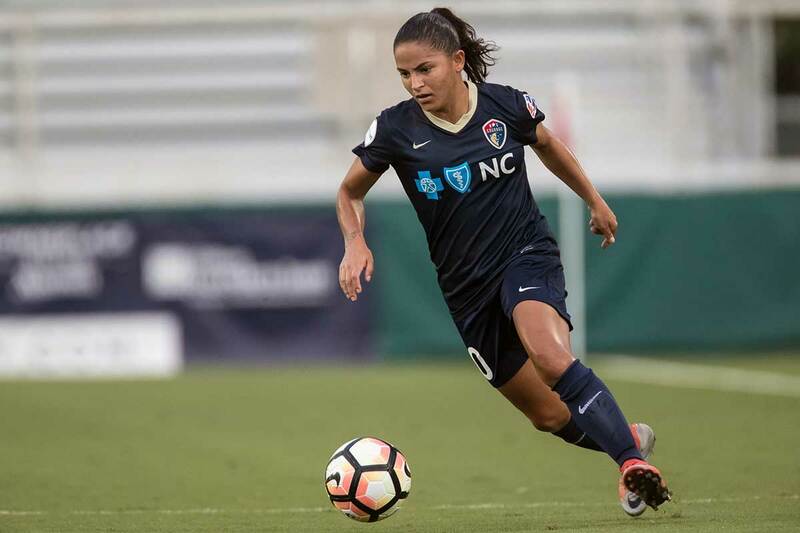 Debinha on the attack for the North Carolina Courage. Have fun with this one guys. They all look like they just received bad news in Lifetime movie. Abby Smith, Rosie White, McCall Zerboni with a cameo by Natasha Dowie. Captain Comma gets up for the ball. Sam Mewis heads the ball over teammate McCall Zerboni and Boston Breaker Rosie White. 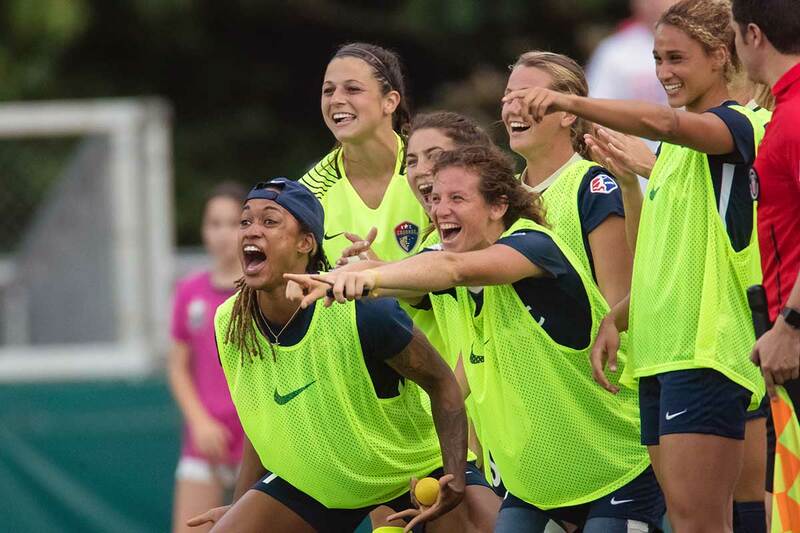 The Courage celebrating Kristen Hamilton's goal. The look of desperation. Abby Smith as the ball hits the post. 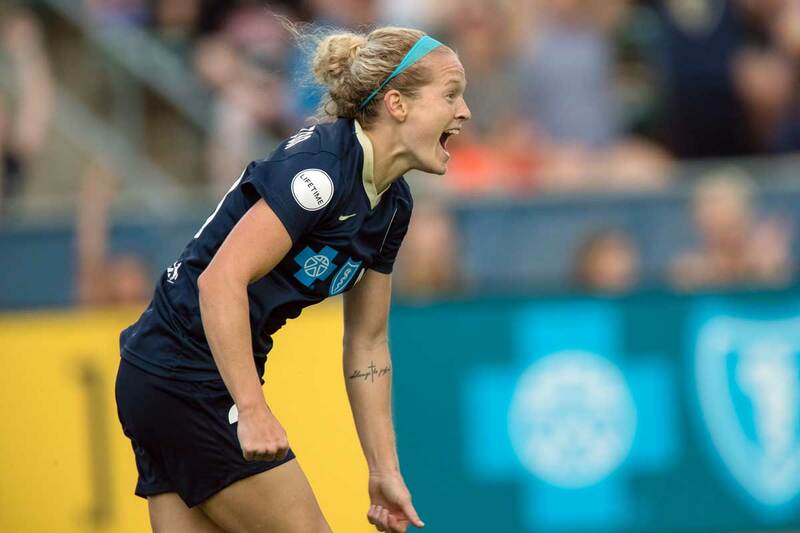 Natasha Dowie gets the ball (and a lot of Sam Mewis). Katelyn Rowland makes a save for the Courage. Angela Salem (26) and Sam Mewis. 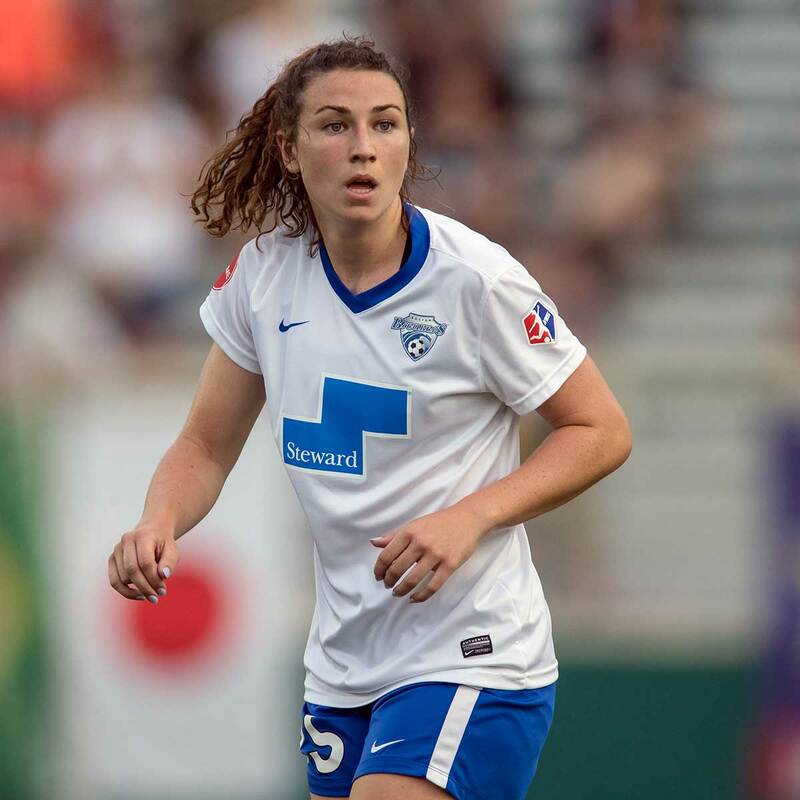 Morgan Andrews of the Boston Breakers. 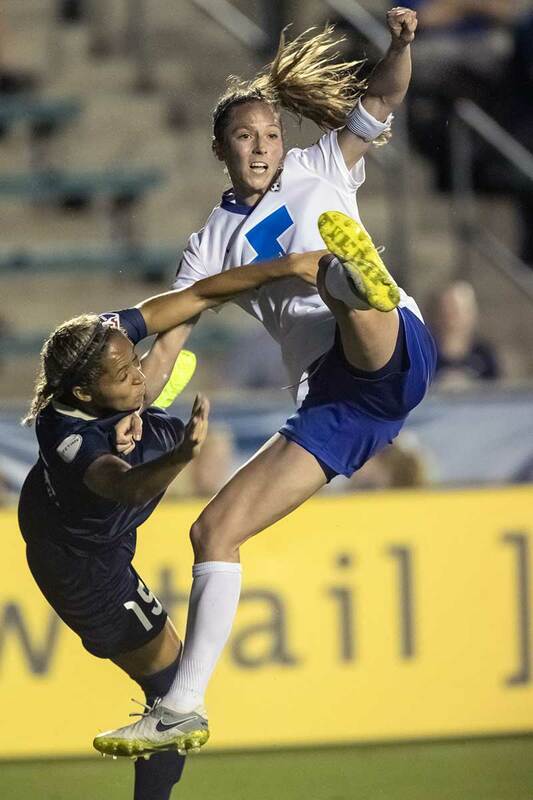 Angela Salem patrolling the midfield for the Boston Breakers. Kristen Hamilton celebrates scoring one of her two goals. The Courage celebrating Kristen Hamilton's goal on the sideline. Kristen Hamilton looks to add to her two goals on the day. 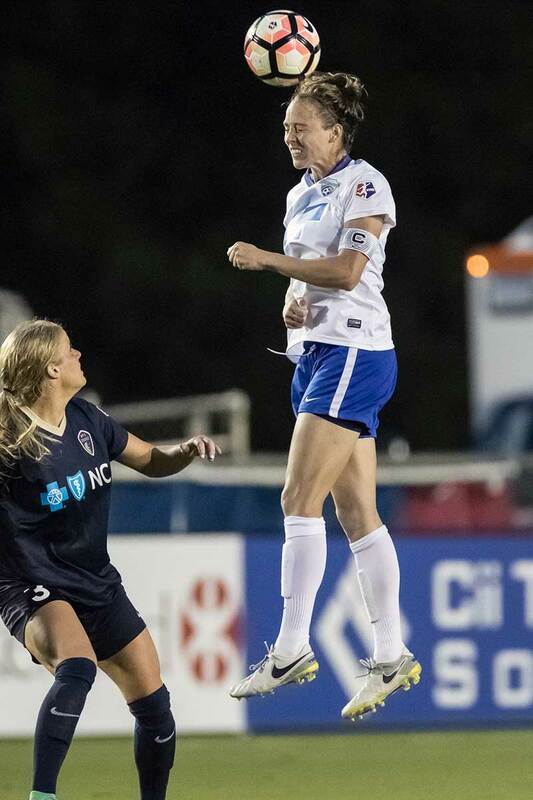 Megan Oyster of the Boston Breakers. 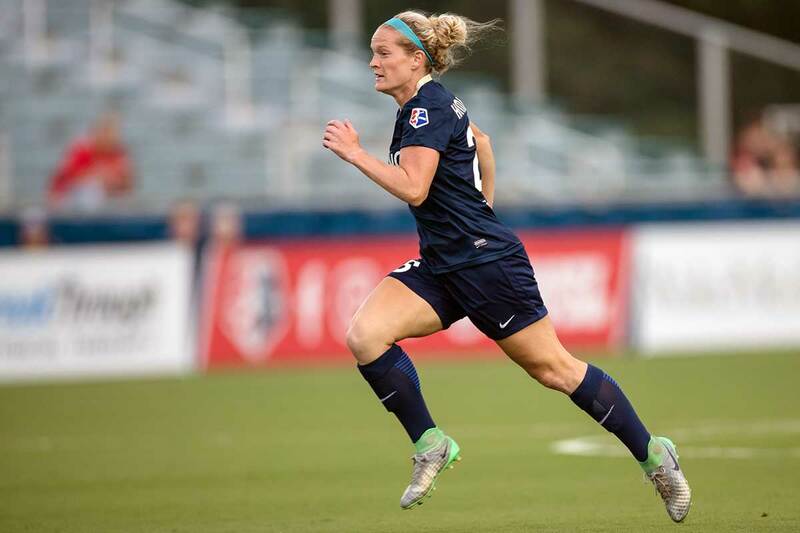 Makenzy Doniak of the North Carolina Courage. 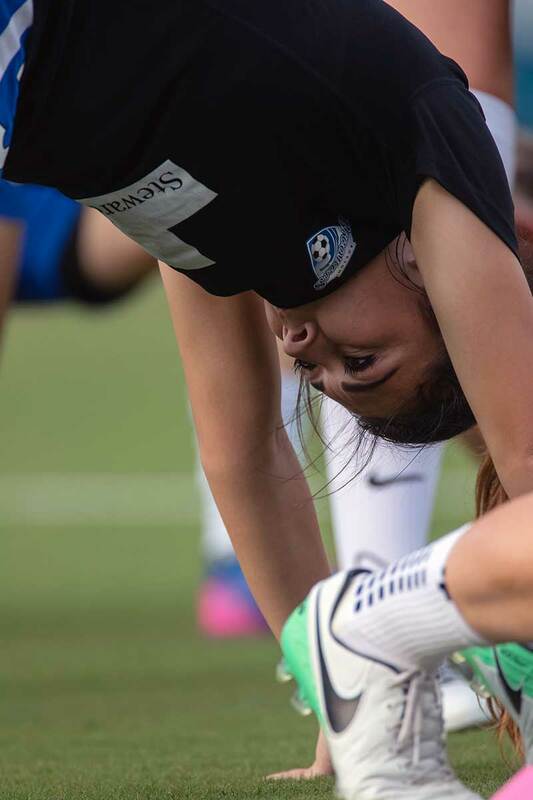 Adriana Leon of the Boston Breakers. Postgame handshake between Elizabeth Eddy and Ifeoma Onumonu. 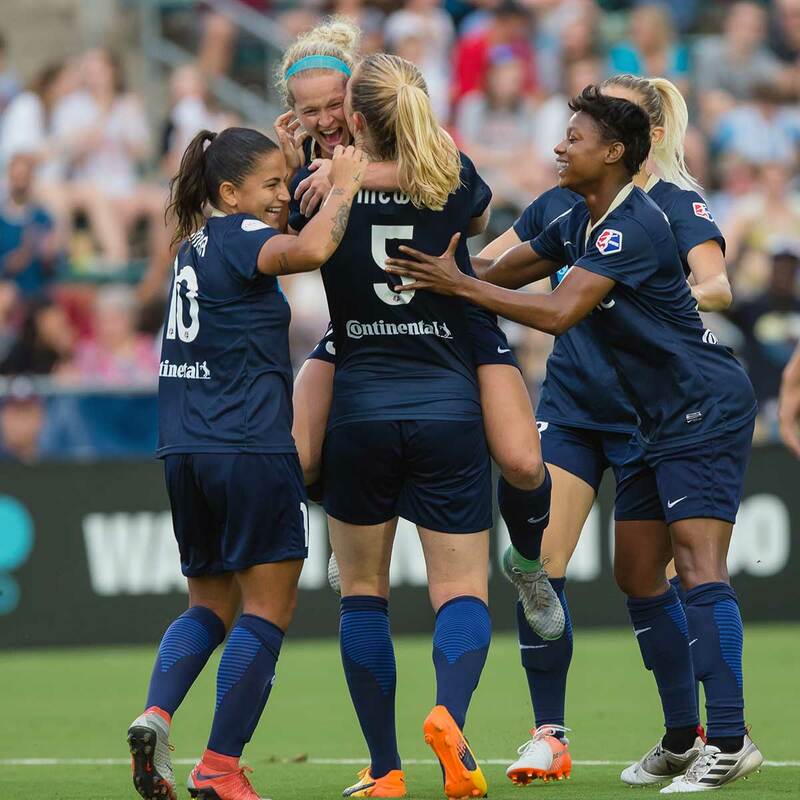 Kristen Hamilton scored two goals to lead the North Carolina Courage to a 3-1 victory over the Boston Breakers in week nine of National Women’s Soccer League (NWSL) action. 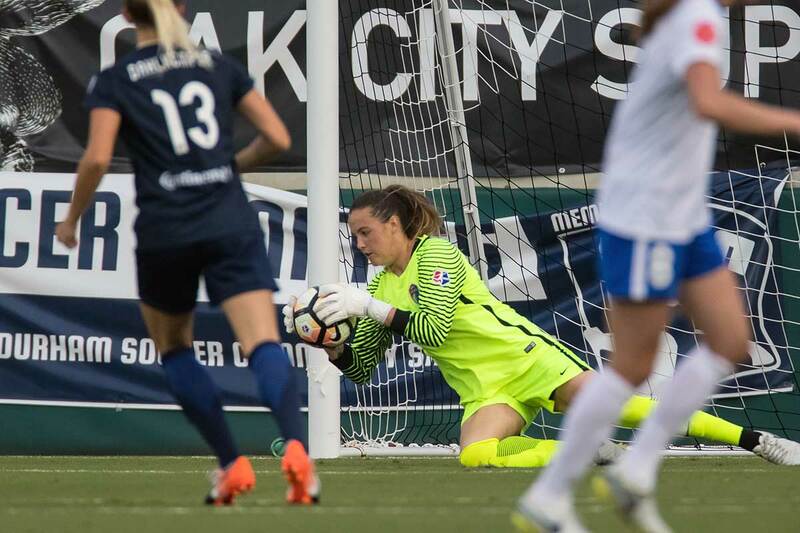 A crowd of 3,780 was on hand to cheer on the Courage as they improved to 7-3-0 and remain in first place in the league standings. 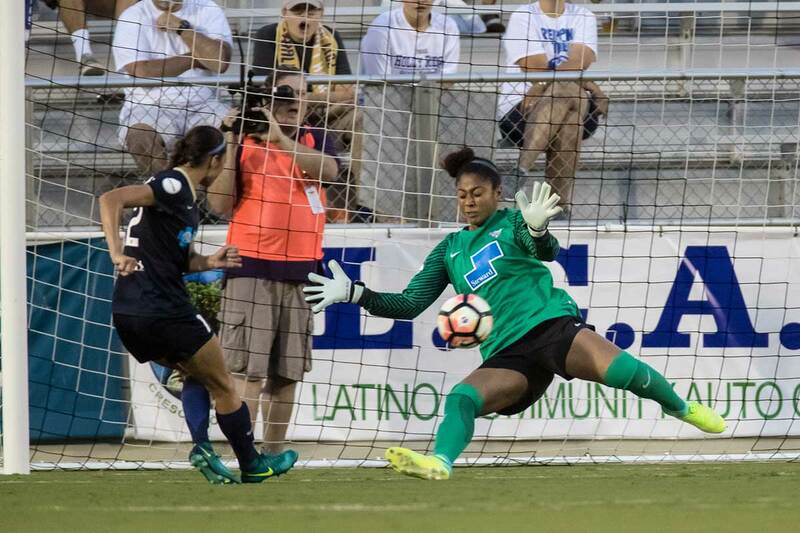 Hamilton’s two goals are the first of her professional career and came in her first start for the Courage. Shane Lardinois was on the sidelines to capture all of the action. 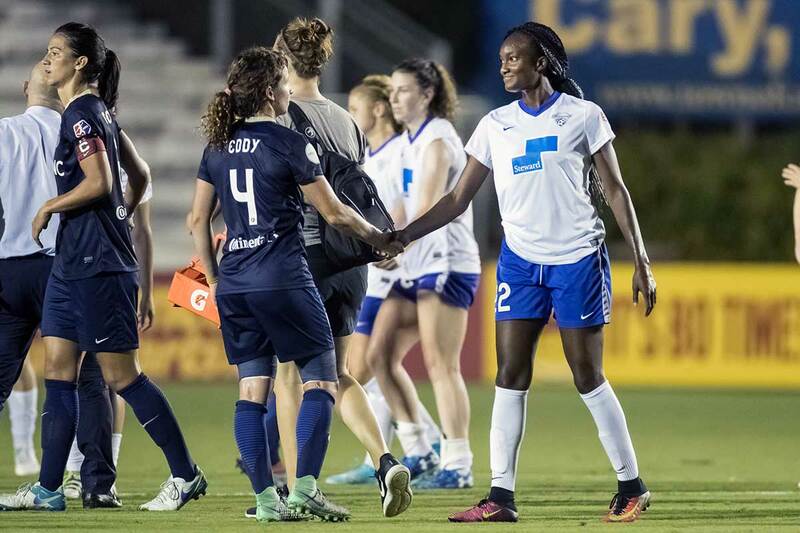 Postgame handshake between Elizabeth Eddy and Ifeoma Onumonu. 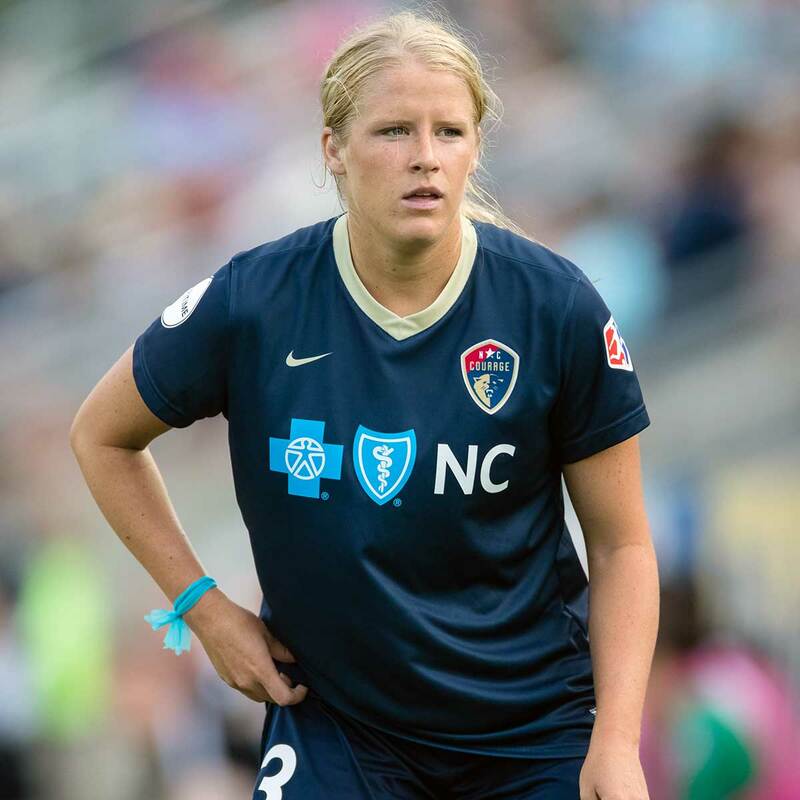 Stephanie Ochs makes her debut with the North Carolina Courage. 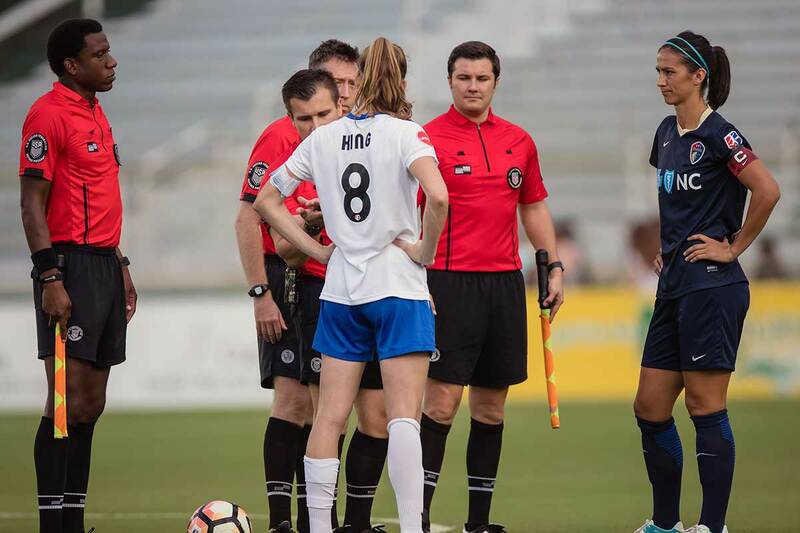 Hands on hips, Christen Westphal. Agony, a one-act play by Rosie White. 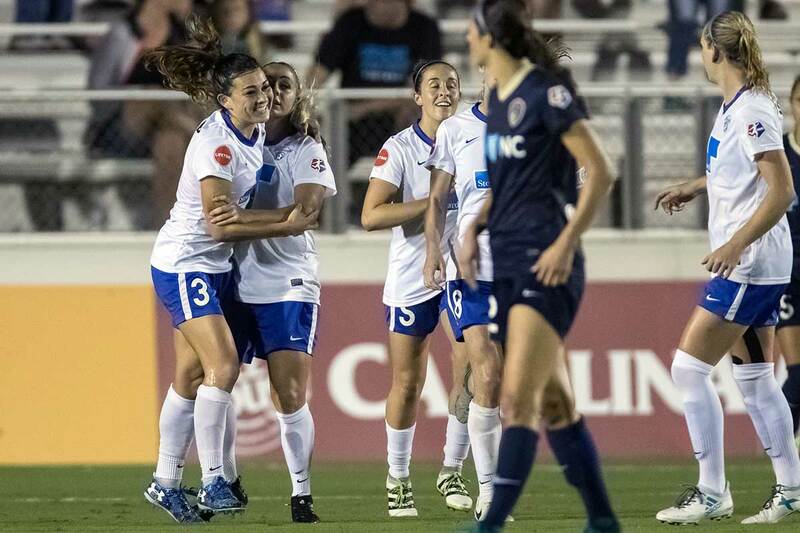 Brooke Elby and Adriana Leon celebrate Leon’s 73rd-minute goal. Morgan Andrews (25) and Sam Mewis. Looks like Julie King won this battle. 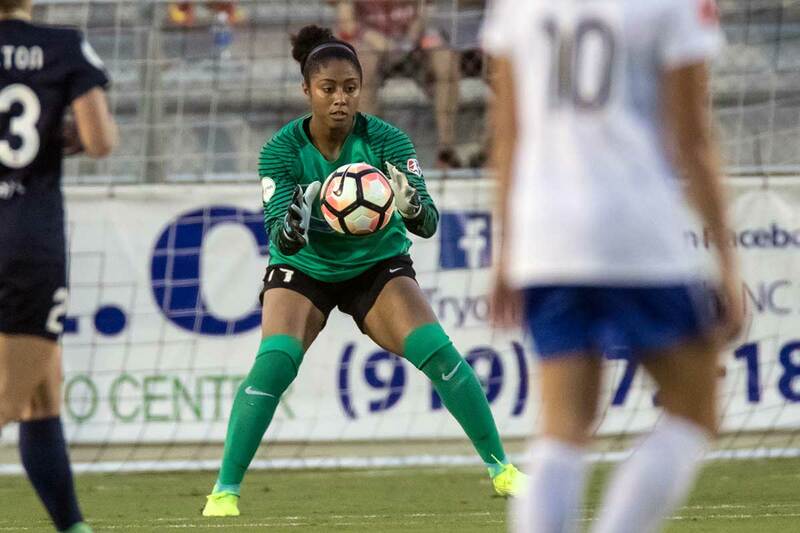 North Carolina Courage goalkeeper Katelyn Rowland. 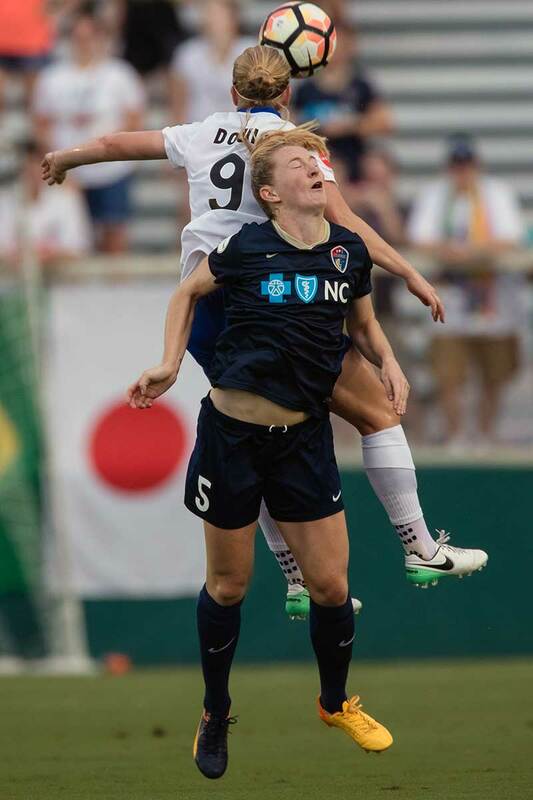 North Carolina Courage defender Abby Dahlkemper. 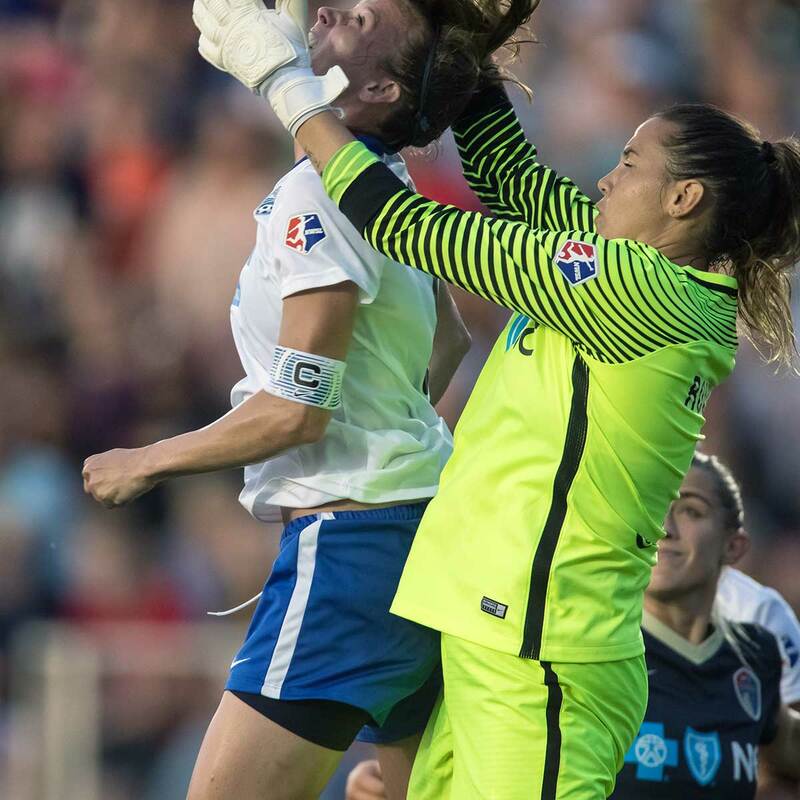 Boston Breakers goalkeeper Abby Smith denies Ashley Hatch. 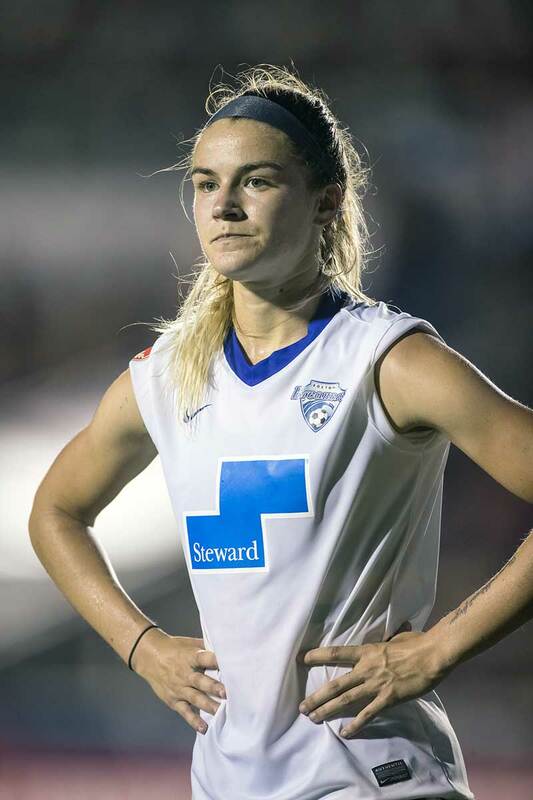 Abby Smith of the Boston Breakers. 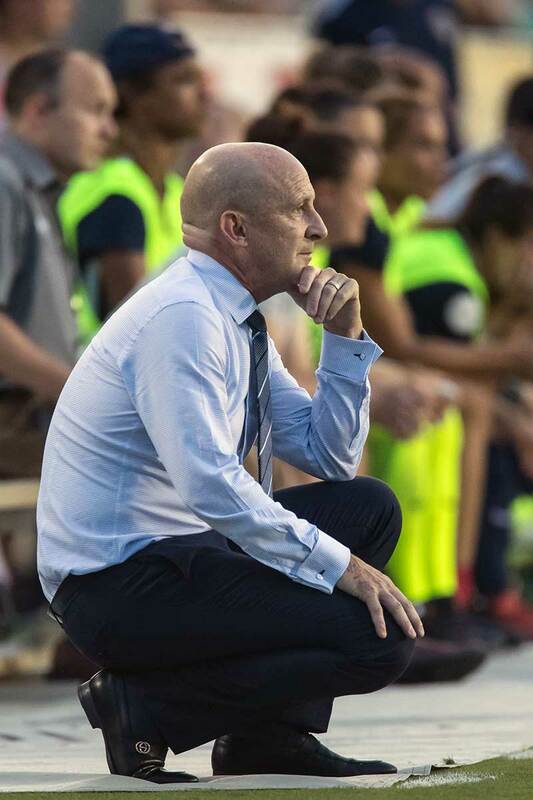 North Carolina Courage head coach Paul Riley. Rosie White focused and on the attack. 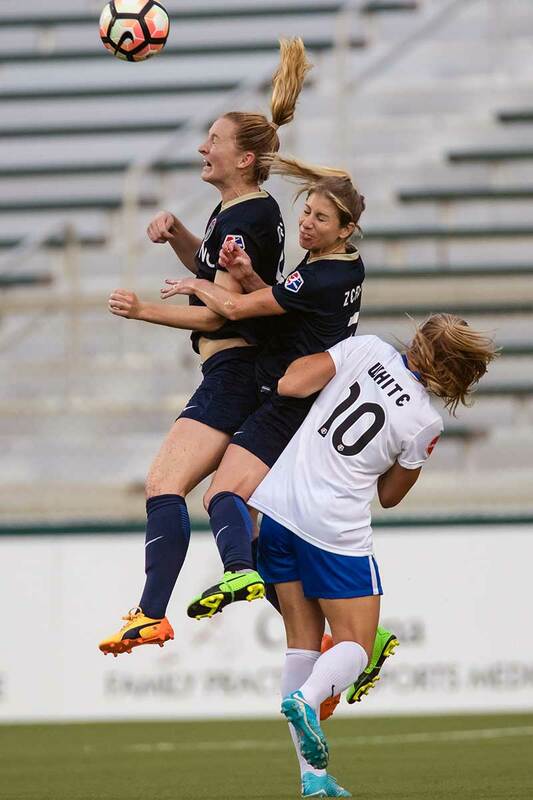 Julie King and Katelyn Rowland vie for the ball. 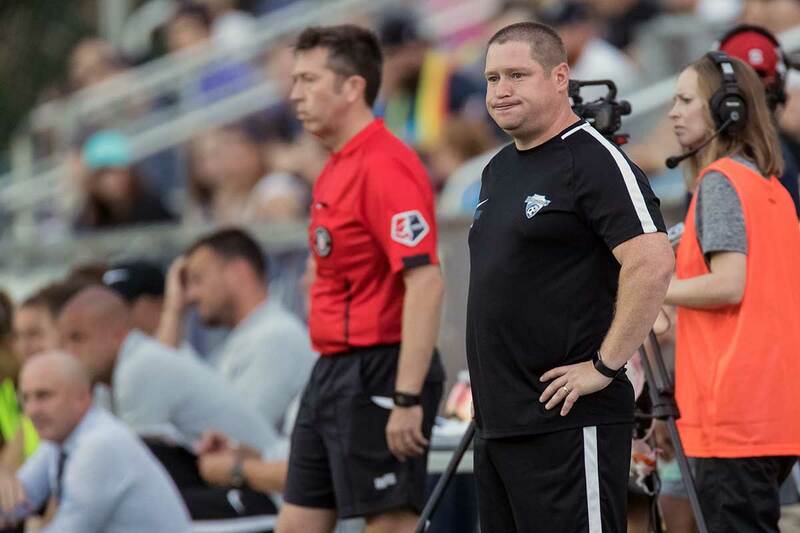 It was a rough day for Boston Breakers head coach Matt Beard. 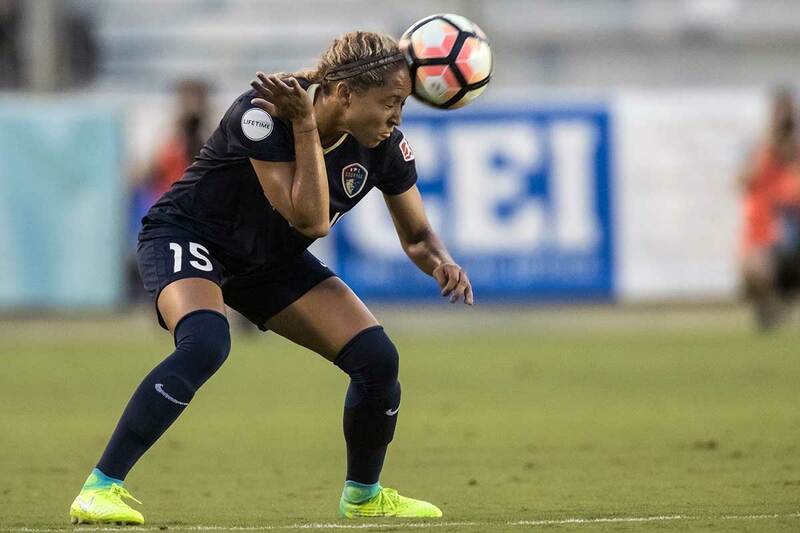 Debinha on the attack for the North Carolina Courage. Have fun with this one guys. They all look like they just received bad news in Lifetime movie. Abby Smith, Rosie White, McCall Zerboni with a cameo by Natasha Dowie. Captain Comma gets up for the ball. Sam Mewis heads the ball over teammate McCall Zerboni and Boston Breaker Rosie White. 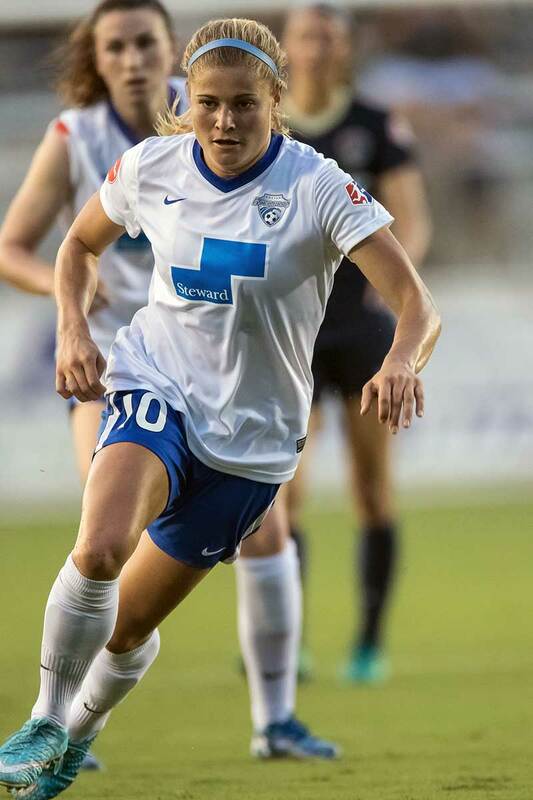 Christen Westphal of the Boston Breakers. The Courage celebrating Kristen Hamilton’s goal. The look of desperation. Abby Smith as the ball hits the post. 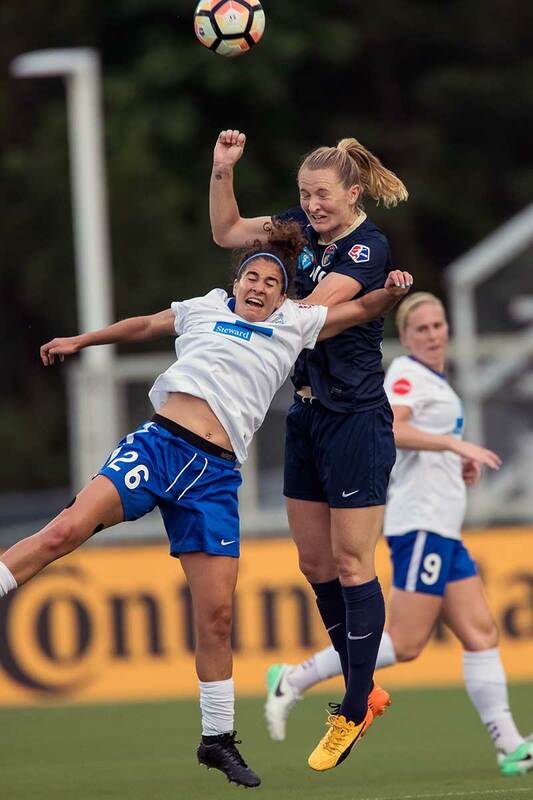 Natasha Dowie gets the ball (and a lot of Sam Mewis). Katelyn Rowland makes a save for the Courage. Angela Salem (26) and Sam Mewis. 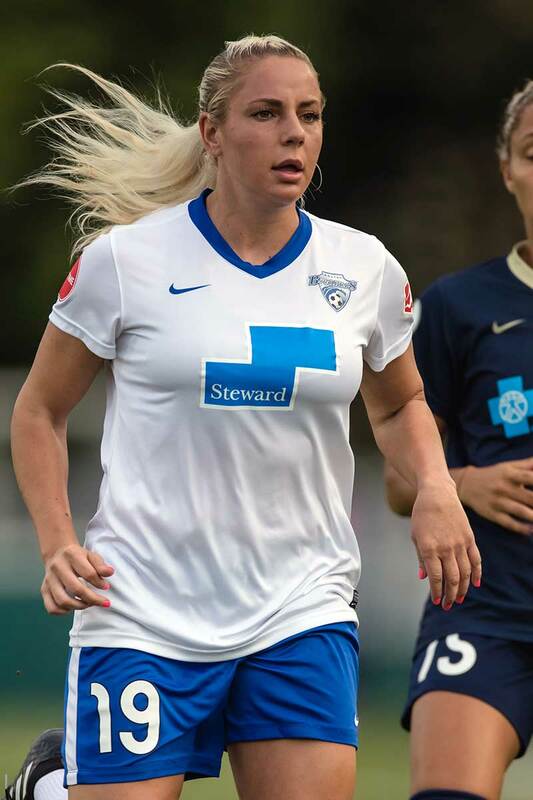 Morgan Andrews of the Boston Breakers. 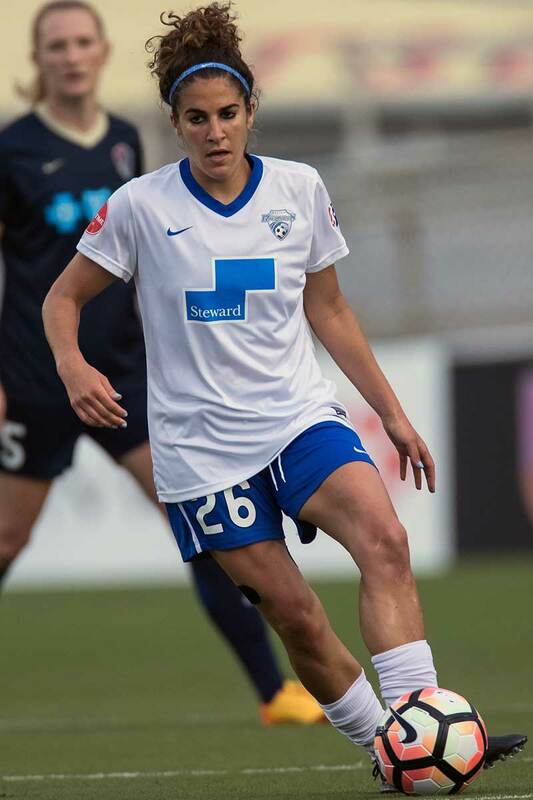 Angela Salem patrolling the midfield for the Boston Breakers. The Courage celebrating Kristen Hamilton’s goal on the sideline. Kristen Hamilton looks to add to her two goals on the day. 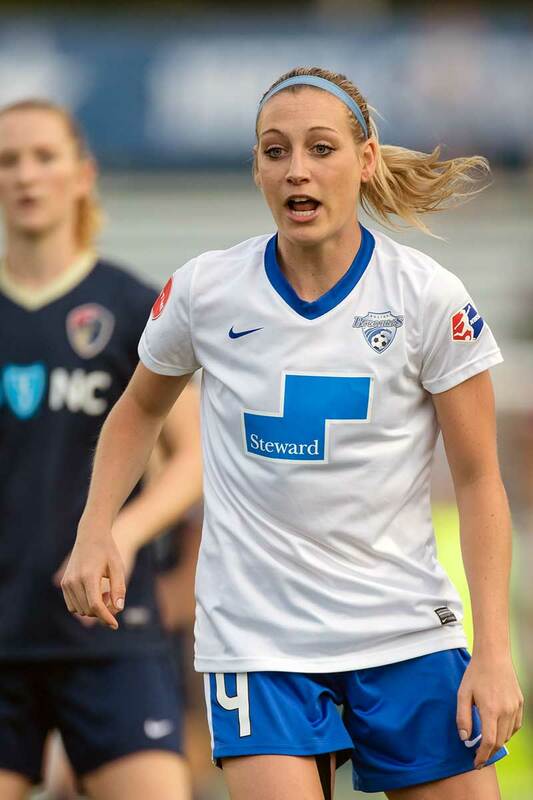 Megan Oyster of the Boston Breakers. 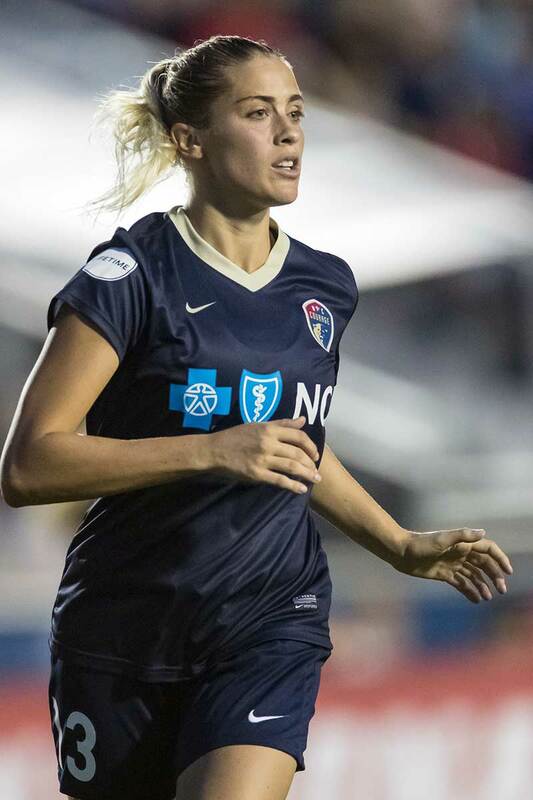 Makenzy Doniak of the North Carolina Courage. 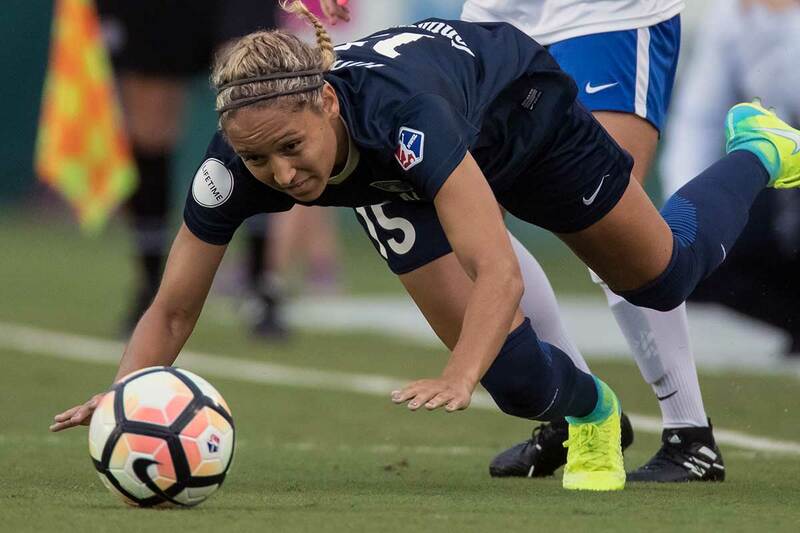 Adriana Leon of the Boston Breakers. 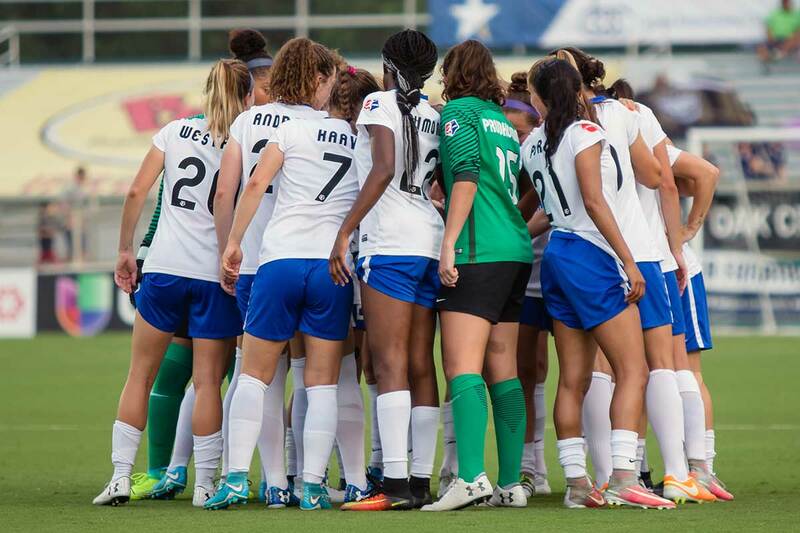 Pregame pump-up by the Boston Breakers. Pregame coin toss and already Abby Erceg is having none of it. Brooke Elby during pregame warm-up. Kristen Hamilton celebrates scoring one of her two goals.